2631 1st St #1505W, Fort Myers, FL.| MLS# 218069809 | Southwest Florida Residential Real Estate for Sale. 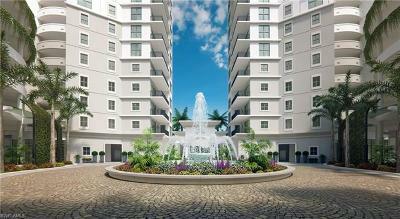 Inspired by the ancient world-renowned metropolis of Verona in northern Italy, this 1, 484 sq. 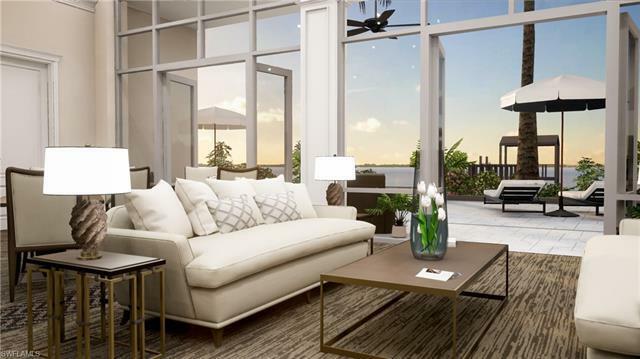 ft. pet friendly residence features a deluxe master bedroom, spacious great room and kitchen, ample storage space, a versatile laundry closet and spectacular views from the balcony (which is accessible from the great room and master bedroom). 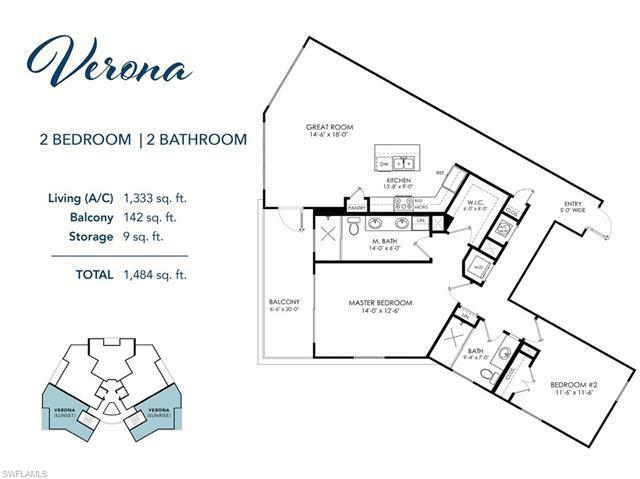 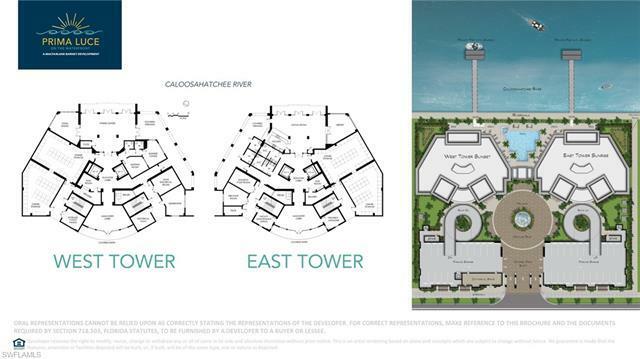 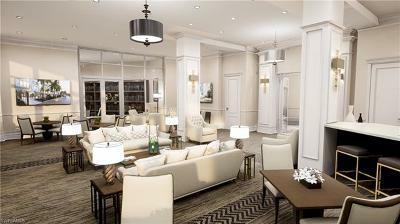 The VERONA floor plan is on floors 5-22 in the West Tower and floors 5-21 in the East Tower. It includes energy efficient stainless appliances & LED lighting, granite counters (in choice of designer colors), refrigerator choice (with French door option), luxury textured finish on walls and ceilings, regal door trim and baseboards, elegant doors and fixtures, stylish floor choices AND MORE. 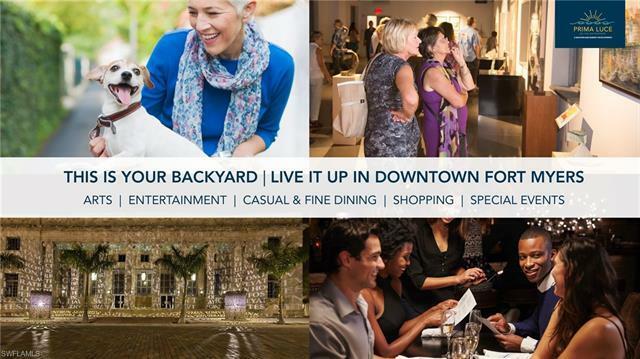 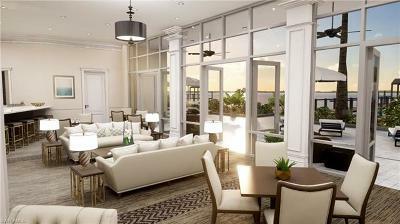 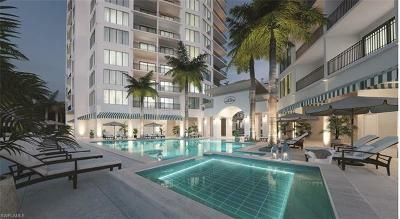 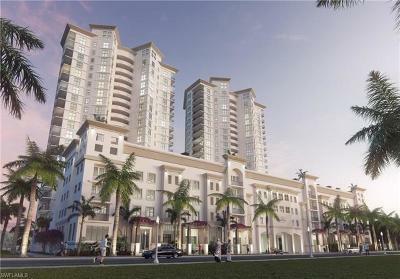 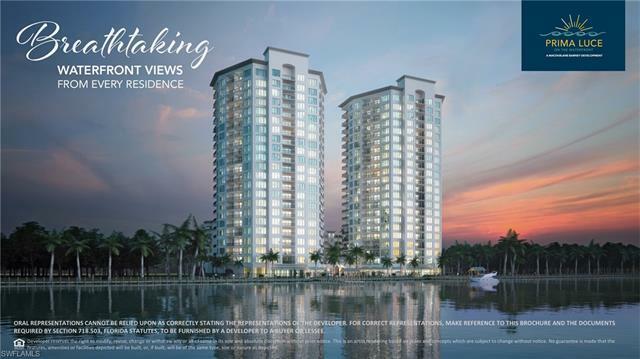 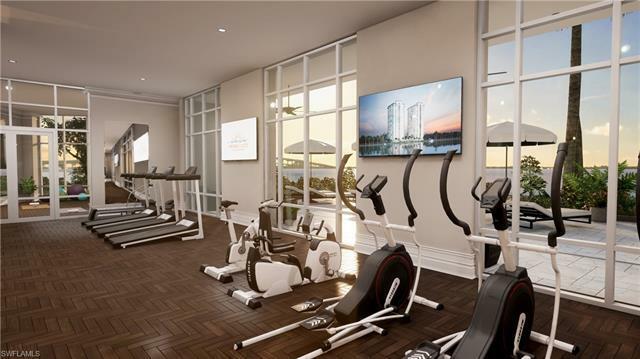 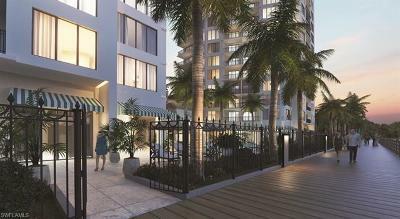 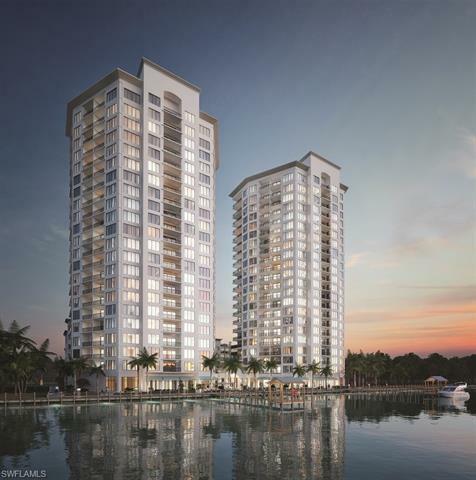 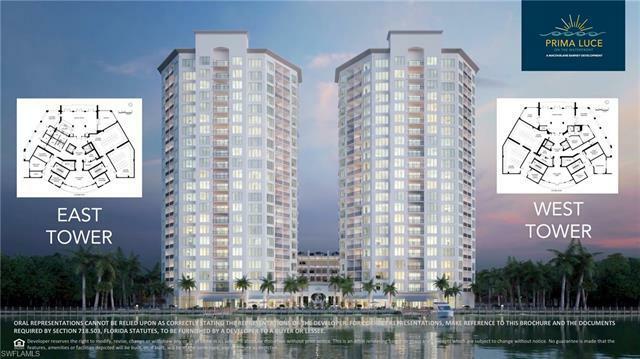 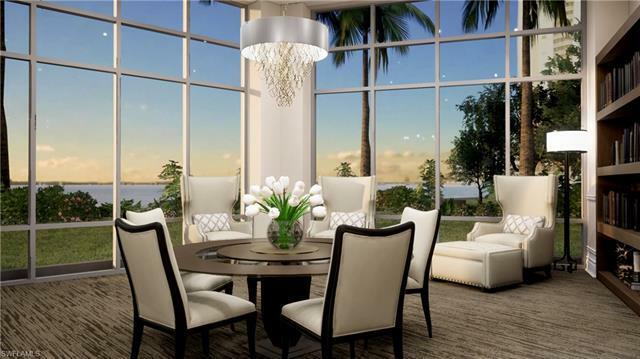 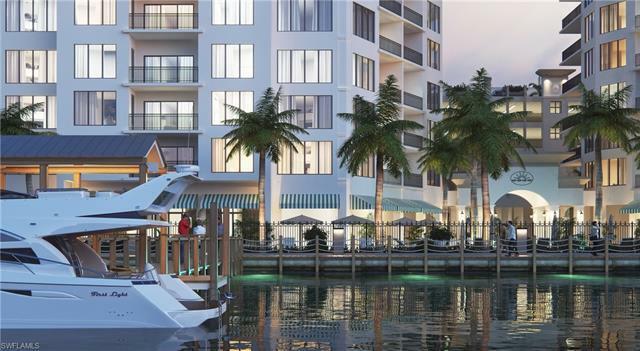 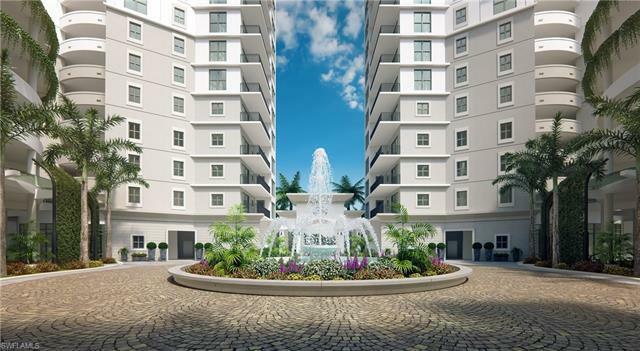 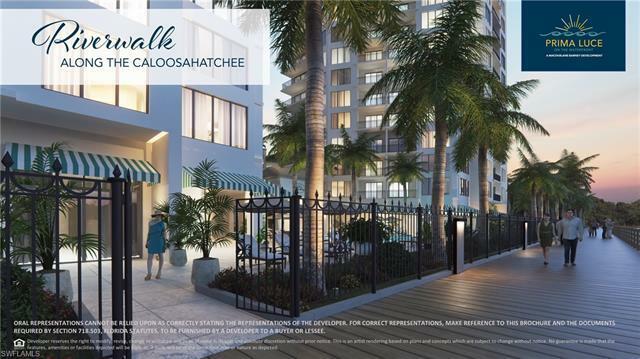 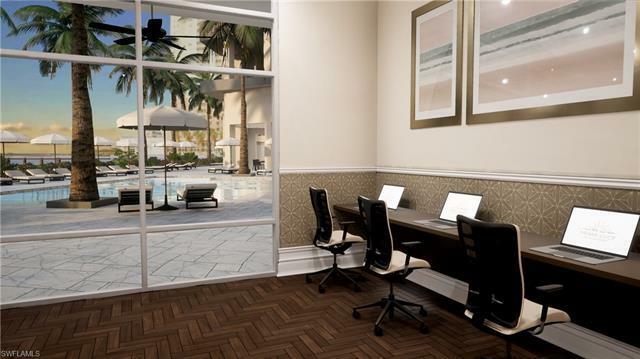 Prima Luce is on 325' of direct Caloosahatchee River frontage in historic downtown. 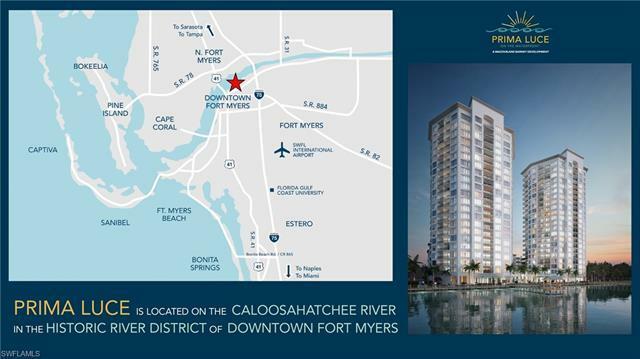 Enjoy Riverwalk, 2 private piers with gazebos, lush landscape, romantic nighttime illumination, luxury 3-tier zero-entry heated pool, BBQ and picnic areas, covered verandas, social room with pool deck access, library and lounge areas, state-of-the-art fitness center, business center, private meeting room, dry cleaning and other services through virtual concierge, dog park, ETC!